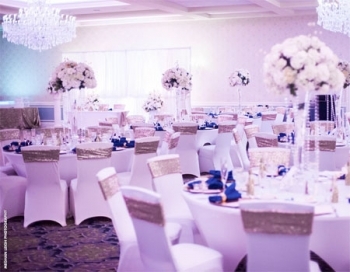 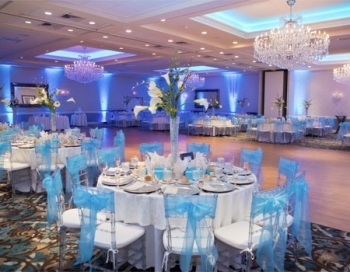 As featured on My Fair Wedding with David Tutera, the Crystal Ballroom at the Radisson Freehold is a glamorous venue for any wedding reception, social event, or corporate gala. 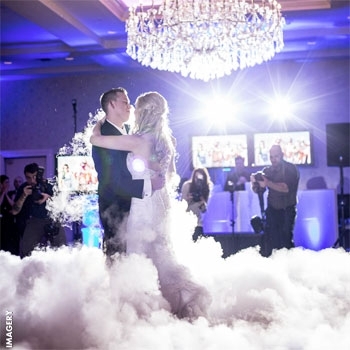 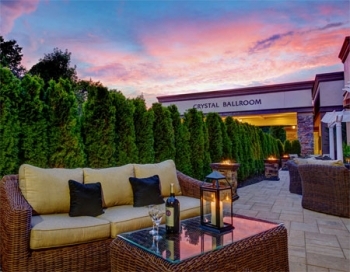 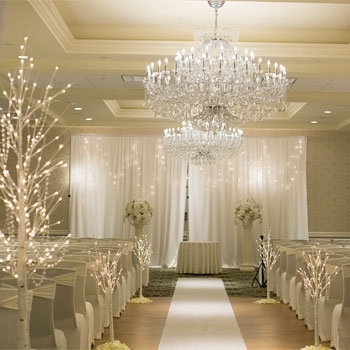 With gorgeous crystal chandeliers, indoor and outdoor ceremony areas, gourmet catering, and an expert team of event coordinators, it's easy to see why the Crystal Ballroom is a Monmouth County favorite. 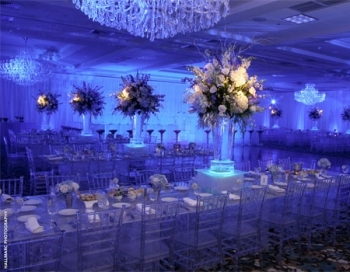 Check out the Emerald Ballroom for more intimate events.